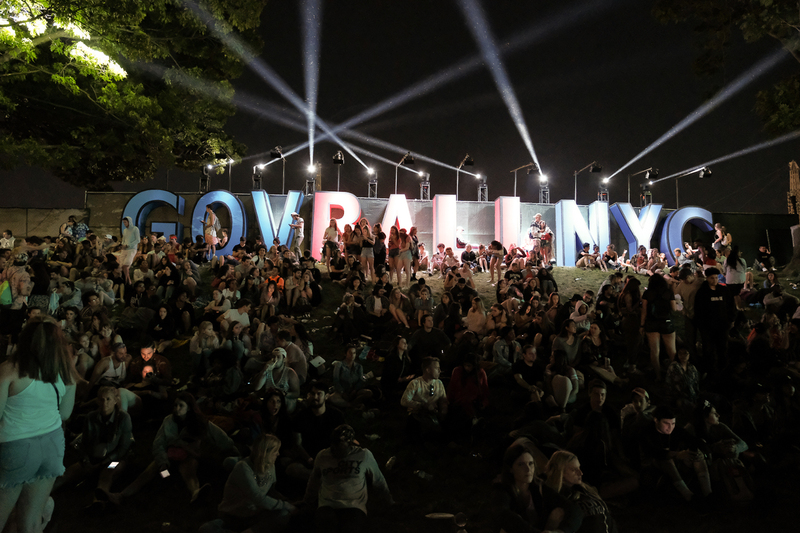 You know summer is around the corner when New York City is abuzz with talk of all things Governors Ball. For the eighth annual edition of the homegrown music festival, organizers blew it out of the park, locking down headlining performances from three of our all-time favorites—Jack White, Travis Scott, and Eminem. Aside from the headliners set to hit the main stage, attendees should rest assured knowing that they'll soon be seeing artists like James Blake, Maggie Rogers, BROCKHAMPTON, Moses Sumney, Tash Sultana, Cuco, N.E.R.D, and Billie Eilish. Randall's Island, we're coming for you. Still ticketless? Saturday and Sunday passes are sold out, but Friday and three-day tickets are still available. Click here to get yours now, then get hyped for next weekend with our complete Gov Ball playlist below. See you there!